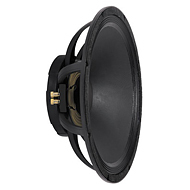 The new Headliner™ series has been redesigned from the ground up for the serious bass player on a budget. 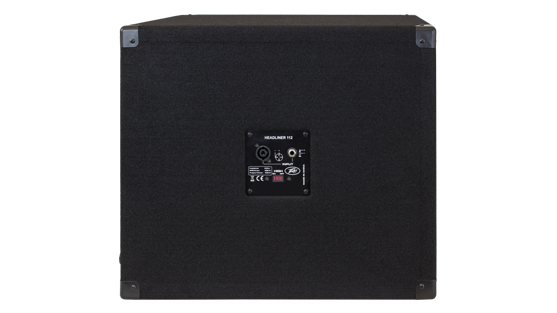 Voiced for strong bass with a smooth harmonic tone, the versatility and performance of the Headliner™ 112 encourages use with any fine bass amp head. 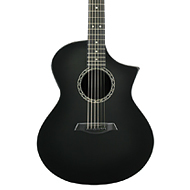 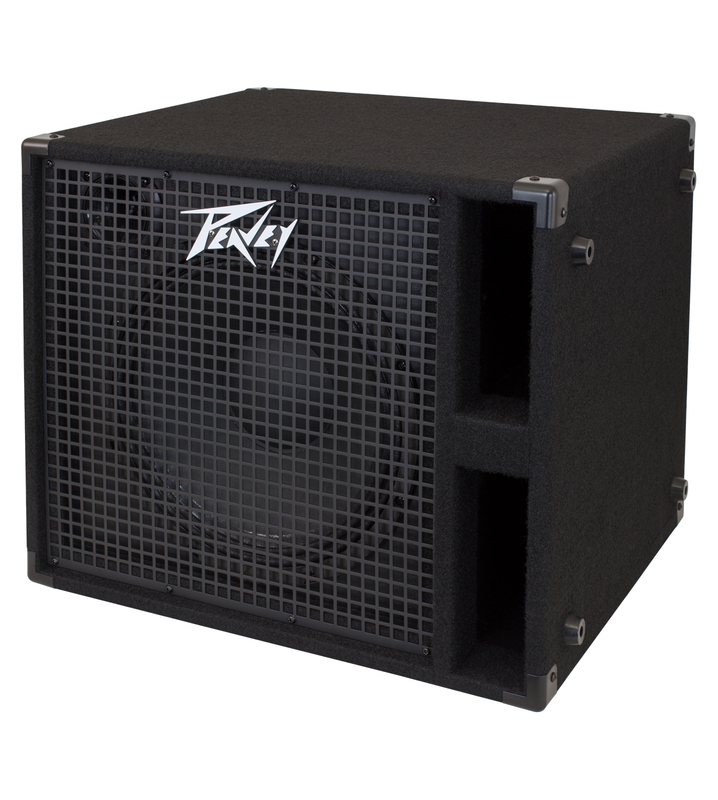 The Headliner™ 112 is constructed using internal bracing, and is covered with road-worthy black carpet. 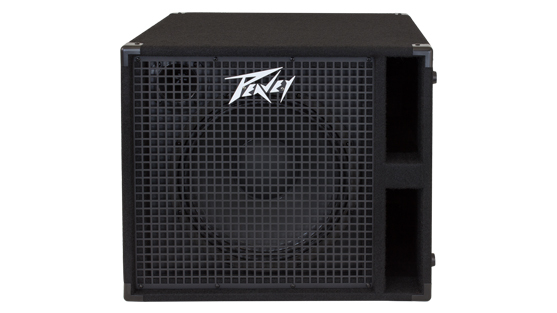 Steel corners protect the cabinet from the rigors of the road. 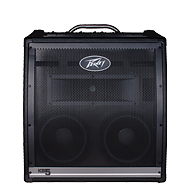 The cabinet includes a black powder coat finished 16 gauge perforated metal grille. 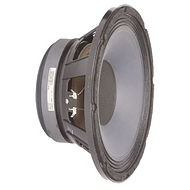 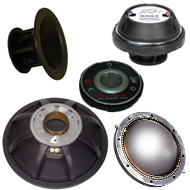 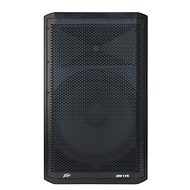 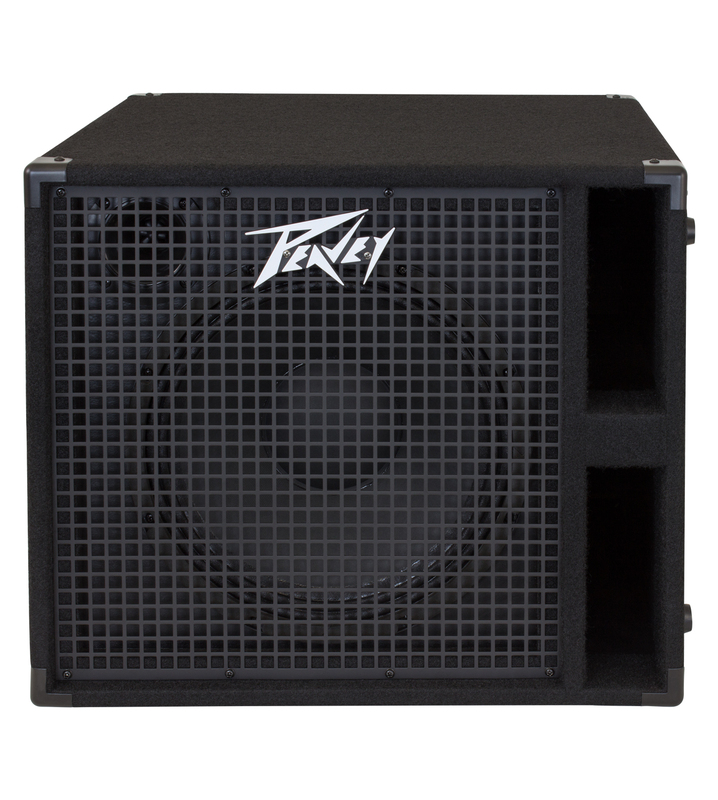 The 12" Eminence® bass woofer provides a classic bass tone, with good power handling and punch. 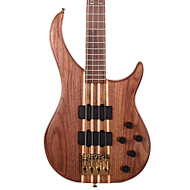 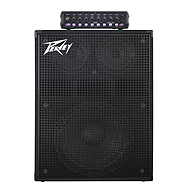 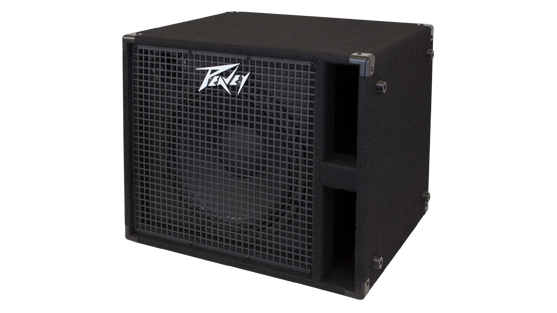 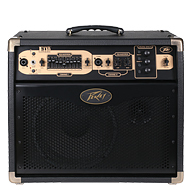 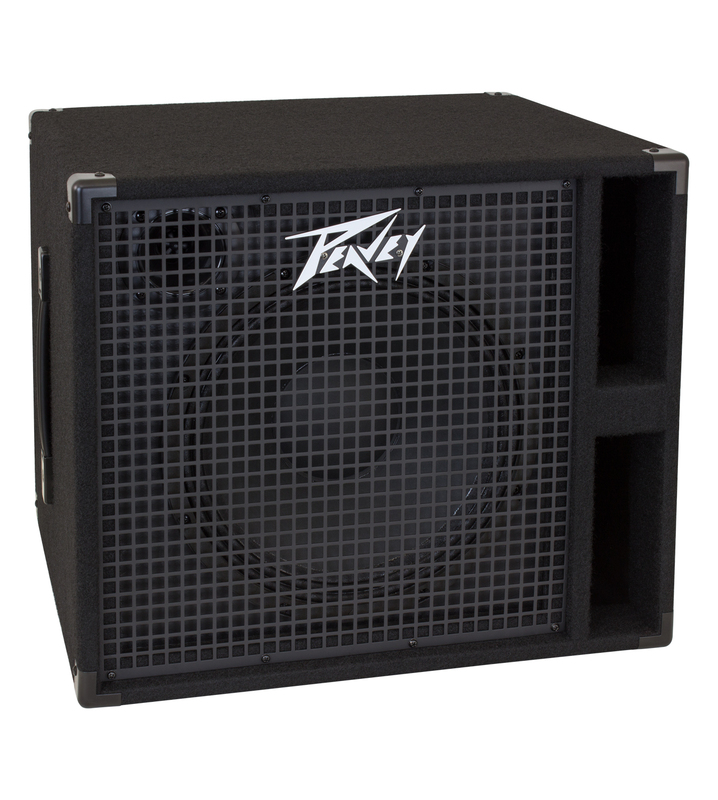 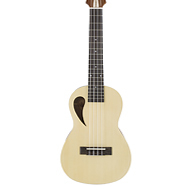 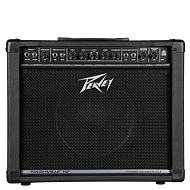 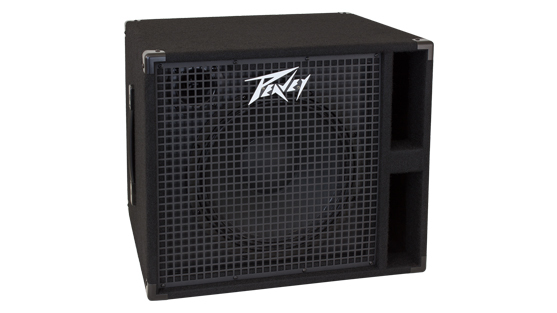 The vented cabinet provides powerful bass, with every note propelled forward into the mix. 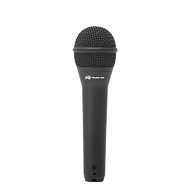 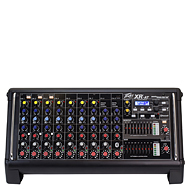 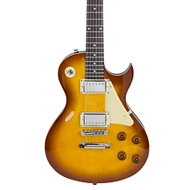 Inputs include one 1/4" input phone jack, and one twist-lock connector for maximum flexibility. 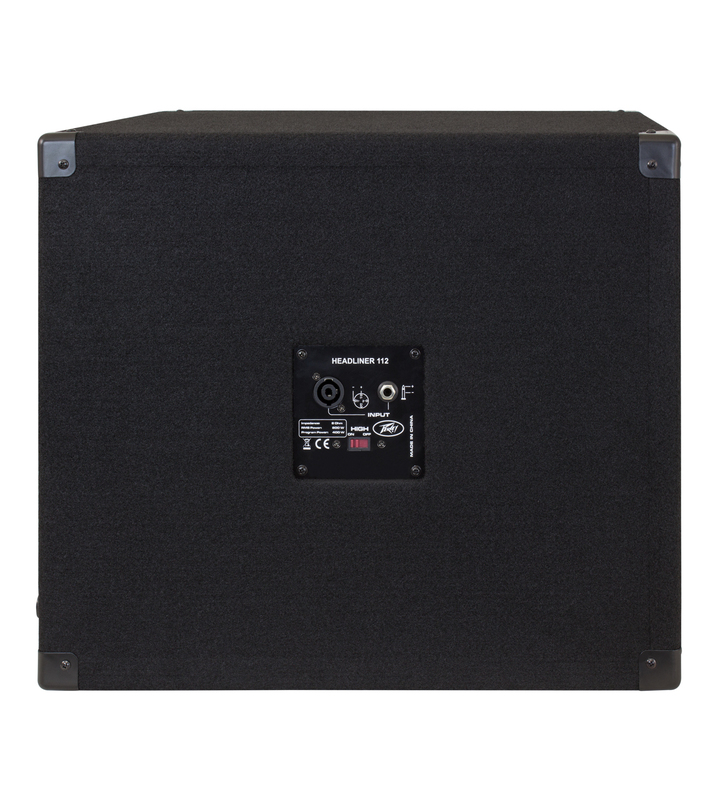 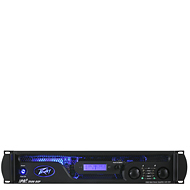 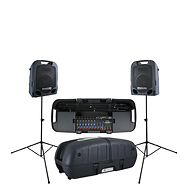 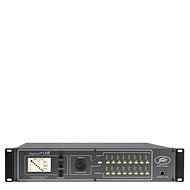 With a nominal impedance of 8 ohms, and a power handling of 400 watts program and 800 watts peak, the Headliner 112 can be used in conjunction with any reasonably sized bass amp head.